Messaging service WhatsApp has been banned in Brazil for the second time in six months. Judge Marcel Maia Montalvão’s order to ban the app for 72 hours started midday yesterday and applies to the five main wireless operators in the country. Any companies failing to comply with the decision will be fined 500,000 reais, or $143,000. 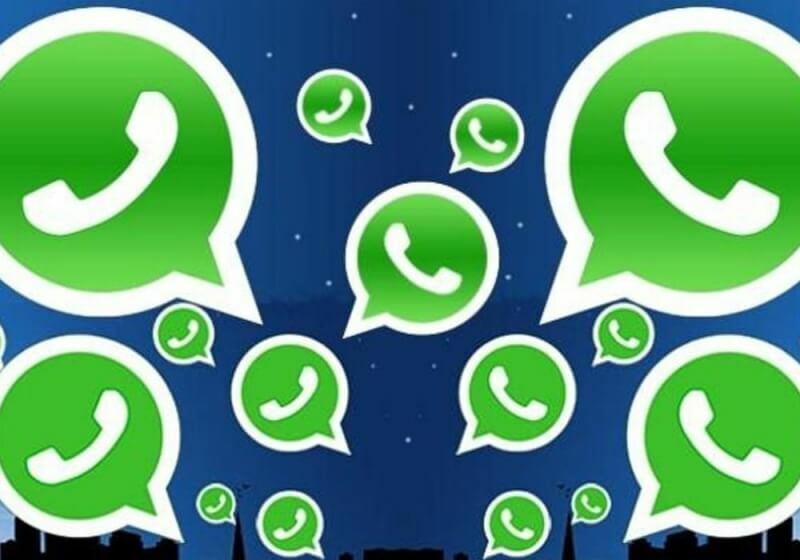 The ruling comes after WhatsApp was told to hand over chat records related to an organized crime and drug trafficking investigation case in the court in Lagarto, Sergipe. The Facebook-owned company says that as the messages are encrypted, it cannot do what the judge is asking. Yet again millions of innocent Brazilians are being punished because a court wants WhatsApp to turn over information we repeatedly said we don’t have. Not only do we encrypt messages end-to-end on WhatsApp to keep people’s information safe and secure, we also don’t keep your chat history on our servers. When you send an end-to-end encrypted message, no one else can read it – not even us. While we are working to get WhatsApp back up and running as soon as possible, we have no intention of compromising the security of our billion users around the world. In a separate case, WhatsApp was banned in Brazil for 48 hours last December for failing to comply with a court order. The decision was overturned by an appeals court after being in effect for only 12 hours. Many worry that Brazil’s Congress is attempting to pass bills aimed at weakening online rights and privacy. It is considering proposals that would make the posting of certain social media content illegal, and allow the government to spy on the country’s internet users.